The following is a guest post about auto insurance. If interested in submitting a guest post please read my guest post policy and then contact me. 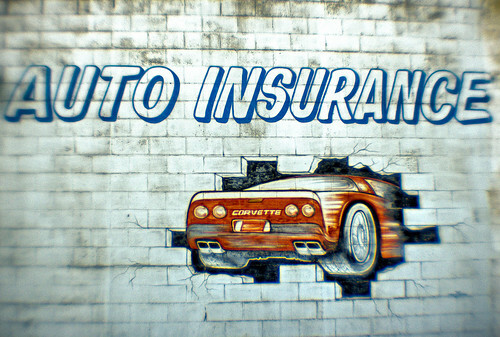 Auto insurance companies aim to be known by large number of motorists. Recognizing a brand is like getting a recommendation for it from a trusted friend. This time, it is your brain that tells you to buy from this company unconsciously. That is why companies pay millions of dollars every year to establish their brands. They keep drilling the same name through advertisements. This would still be the case even though you have never had any dealings with the company before. It is a kind of false security as you think you know the firm. Actually, you have no idea how good they are when it comes to customer service or claim payment. You rely on the assumption that they must be doing something right to be instantly recognizable. We have a look at how large and small companies can service your insurance needs. Indeed larger companies are naturally more established. They have many customers already and that must stand for something. People always take comfort from the crowd or being within the crowd. They deal with damages and injuries better and faster thanks to national network of authorized repair shops. They can send a loss adjuster faster and they would have to act quickly to stay on the good side of this large firm. Also they can fight better on your behalf to refute unfounded third party claims against you. Furthermore, these companies have a better research and development facilities that they can come up with new ideas to improve policies. They may be a lot more approachable with so many agents across the nation and most brokers would know about the way they operate. Some in fact may be too big to let it fail as we have seen in the past with the banks. They can stand long period of losses as well thanks to their capital strength. On the other hand these can be cruelly straight to the point with policyholders, employees and local economy. They can have local presence and help the economy. Next day, they may move their bases to another city, state or even country. As we have seen so many times, your calls may be answered from call centers on the other side of the world. According to surveys about 40 percent of vehicle insurance shoppers like to see a brand name when they are getting quotes. They are more likely to accept a quote when they know the provider, may it be only from a TV advertisement. Perhaps this explains why companies are spending a fortune for those adverts every day. On the other hand, the smaller firms are most likely to be local, more caring towards their customers and they are more concerned about losing them. The service may be on more personal levels. The premiums may be cheaper as well. Knowing their headquarters is nearby may offer extra comfort and speaking to a local lad on the phone may clinch the deal for you. For political, economic or personal reasons people may choose smaller or local firms to giants of insurance. There is nothing wrong with it as long as you do not have to pay over the odds for your choices. At the end of the day, the choices we make are generally personal. Whatever your preferences you should remember to get a few quotes before rushing into a decision. If you fancy a large company in top 10 remember there are 10 firms you can get quotes from. You can achieve your desire of being insured by a brand name and still find cheap vehicle insurance to help your budget. Author Bio: Joe Moore is the contributor and moderator at Talk Car Insurance forum. You will find many articles in the forum about saving money on auto insurance. Manage your credit score to a positive level before requesting for a car insurance quote online can lead to positive effects. Your insurance company may have some options for discounting premiums, so you should ask if you are eligible for it. A number of discounts can be requested like lower rates if the car has a low annual mileage. I definitely agree that there are advantages to large auto insurance companies AND smaller ones. 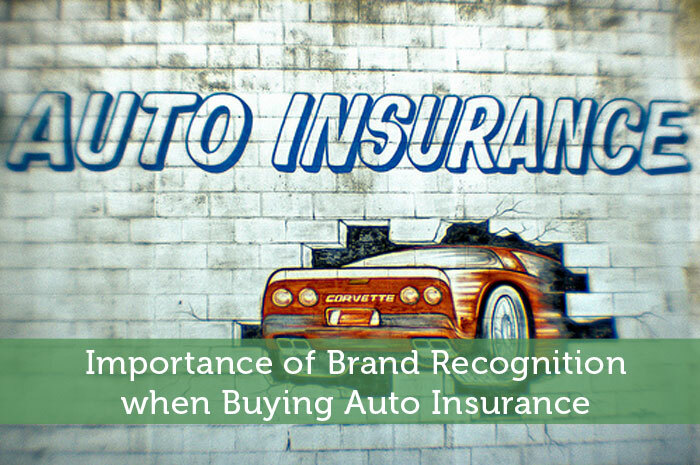 It’s interesting that 40 percent of vehicle insurance shoppers like to see a brand name when they are getting quotes. I guess that makes sense. People want to know that they can trust their insurer, and if they’ve heard about a company, they know more what to expect. However, I really like how local and more personal small insurance companies are. Awesome article.